Are your operational inefficiencies preventing you from increasing profits? Hunting for key information that will help you service your customers or entering the same data into multiple systems costs you time and money- not to mention company performance. 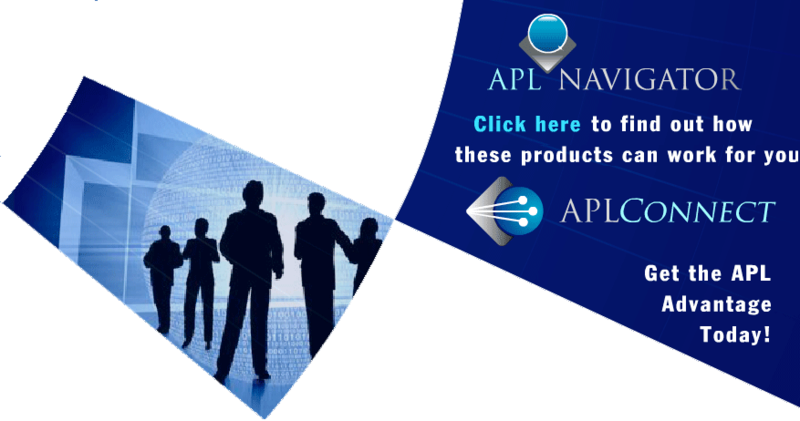 If you're a broker, our APL Navigator technology gives you immediate, web-based access to a multitude of reporting and analytical capabilities. You can better analyze, communicate and provide service with information from a range of reports, such as account lists, asset allocations, holdings, transactions, schedule of realized gain/loss, daily performance and numerous others. If you're a money management or broker/dealer firm that uses Fiserv APL for portfolio accounting, our APLConnect interfaces with all of your SMA systems. This direct link gives you real-time access to work-flow, billing, trading and CRM applications. The power of web services provides an open, secure, standard connection so you enter data only once and the technology delivers it everywhere else it needs to be. Accurately. Seamlessly. Saving you time and money.